Have a few friends with babes and you're wondering what to buy them for their b-day or mother's day? 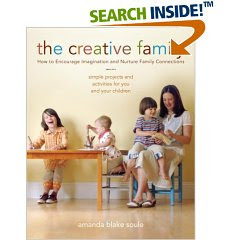 Run out and buy The Creative Family by Amanda Blake Soule. Before the book came out I heard Amanda interviewed on a podcast and I quickly put the book on my "wish list". Sadly as many other books before this one it gets forgotten about after put on the list. But thank goodness my friend Corie is more on top of the ball and brought a copy with her on her recent trip to the east coast. After just flipping through I was again hooked. There are so many craft projects to make for your child or with them. 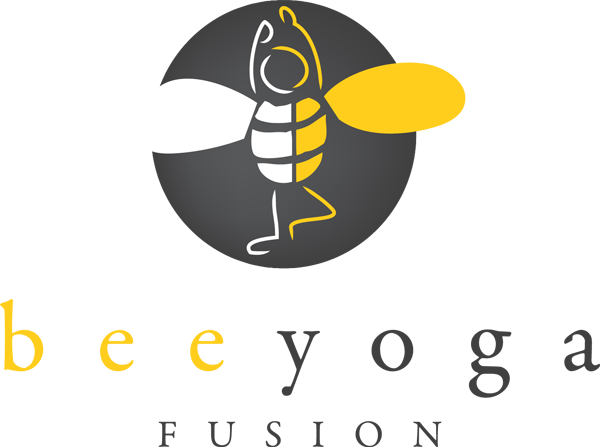 I'm so excited to have some projects waiting in the wings for summer when school is out. Most of the ideas in the book are free or low cost to make. Using nature as your guide. Notes from the CocktailMoms in print....a girl can dream!!! It's a Cocktail Mom's Birthday! My $2 buck dinner that feeds 4!